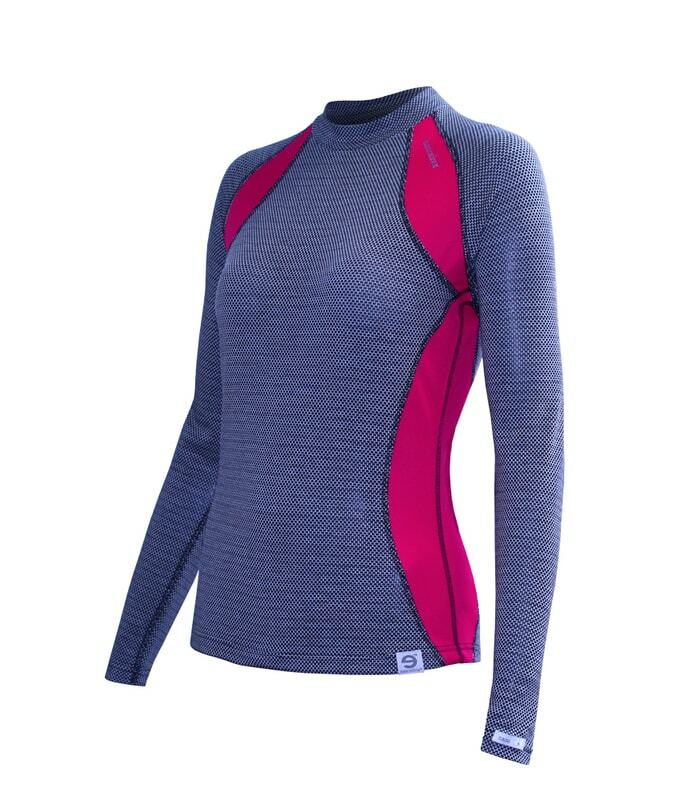 Ladies thermal long sleeved top from the new collection nanosilver® MERINO wool are a great modern garment with unique properties. 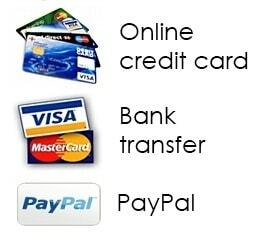 Their waist band is wide and flexible and will fit any body. 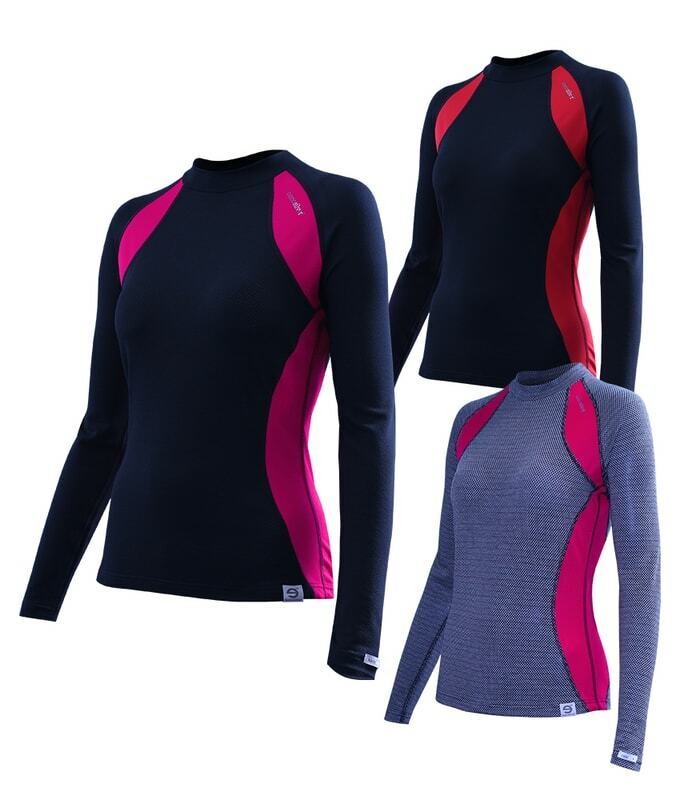 We recommend using these performance tops with nanosilver® thermal long johns. 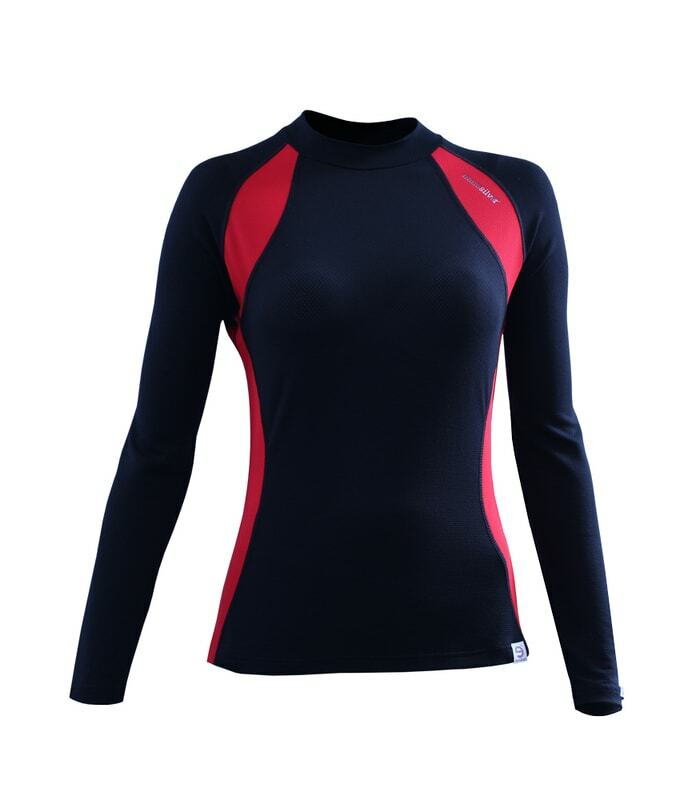 This top is suited for winter sports such as skiing, but will ensure maximum satisfaction on any cold day. Will keep up with your body's requirements at cold conditions even well below -20°C. 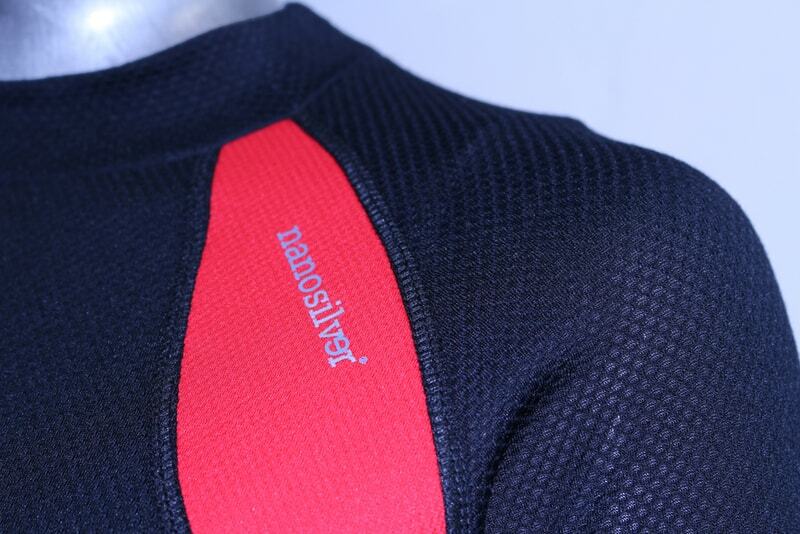 Thanks to nanosilver® fibre even after wearing for several days, the garment will not smell. 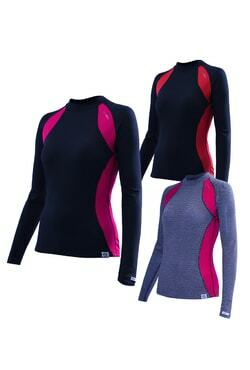 Thermal underwear nanosilver® + MERINO will keep you odourless which you and surrounding people willl appreciate. 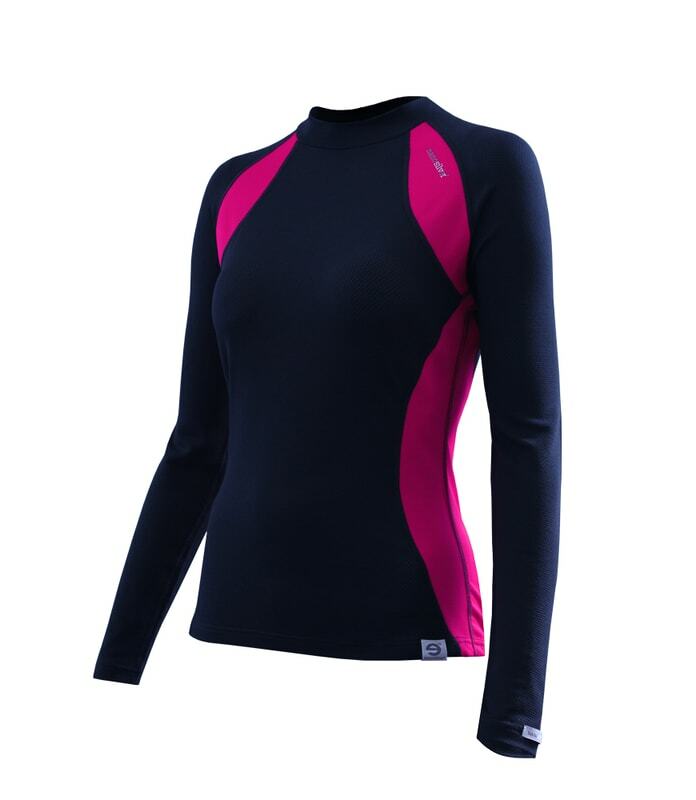 Merino fibre comes from speacial breed of sheep which live in coller and wetter areas (New Zealand, Australia). 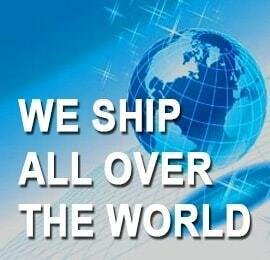 This fibre is silkily soft, has high ability of isolation and is breathable. Wooly yarn is waterproof and has high ability of absorbtion and izolation, warm (either if it´s wet), not suitable for bacteria surviving. 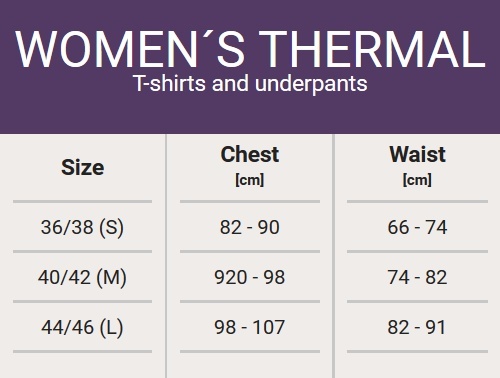 How to choose the correct size of women´s Thermal clothes?